In this assignment, an in-depth analysis has been carried out on the concept of Public Health System in Australia. Study is done on its level of understanding by various groups of the population and the causes and curb, of such health issues in practice, which are dynamic in nature. All these can be comprehended after going through the assignment completely. All information and instances are relevant to a period between mid-19th century (Reserve Bank of Australia Bulletin, 1997) and present year. Things are made specific with facts and figure-based approach, while attempting answers to the specified questions. In short, a transition has been made from the history of illness during the post-colonization period and the scene after setting up of private developmental centers in 1990s in the field of medical science. The changes in type of diseases with ascending years are discussed inside the answers. At first, the disparity between the Aboriginals and influx of outsiders post colonisation remained at the core during 1990s even though the first public health unit were initialized since 1788. The traditional minds emphasized on spiritual and social codes as they perceived any alteration in it to be the very cause of illness. In case of health-related decisions, traditional healers came first on the order of precedence. Thus, supernatural intervention was feared and intervention made by Western medical system was resisted. For example: The main concerns during mid 1800s were hygiene and contagious diseases which are considered sensitive issues still now. As years passed, perception changed when smallpox was rated as an ‘Epidemic’ leading to establishment of first board of NSW in 1881. Milestone was achieved with the introduction of Public Hospitals Act 1929 when monitoring hospital services became significant. Food standards became a part of public belief around 1970s (NSW Government, 2017). From the year 2000 onwards, deaths due to cardiovascular and cerebrovascular disease were prevalent. In the year 2009, both public and health professionals became serious about Type II diabetes, liver cirrhosis & obesity-related problems. Now the public’s understanding about health had changed and many had started realising that these are related to improper habits adopted as a part of lifestyle and so those were termed as Lifestyle Diseases (Allianz Australia, 2017). In these recent years, it is being observed that high level of obesity due to sedentary lifestyles, Chlamydia which is a sexually transmitted disease and diabetes are mainly responsible for affecting the quality of life (Matherrel, 2012). Whenever a preventive approach is made, it is done by addressing the masses and not just a particular group at risk. It is also known as an upstream approach which is progressive in nature. 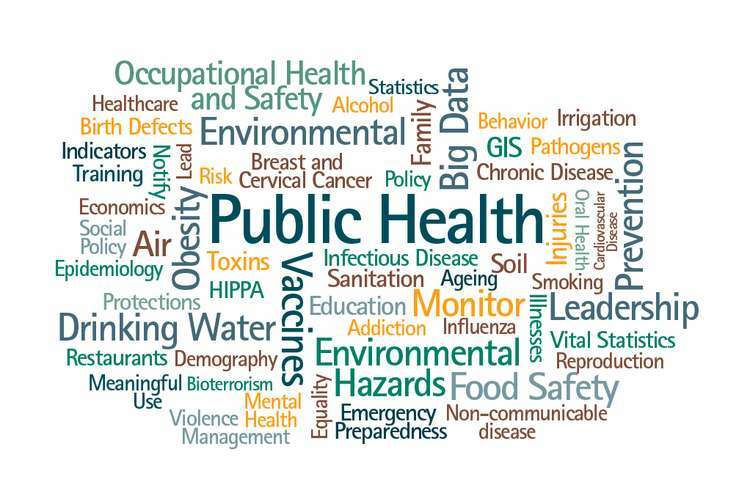 The public health model consists of data collection through surveys, identification of perpetrators and victims, and an in-depth understanding of the illness. Thus, the conceptual model performs well in real life-implementation. Earlier a superficial approach was adopted to sweep the health-related problems out, like that in mid 1800s when there was a margin between Western people and Aboriginals. Then a time came when people could comprehend the actual cause of illness and started discovering techniques of prevention. A very fresh approach has been identifying the social frame which fuels the behavior and belief system of public. An appropriate example can be- violence against women. Perpetration of violence against women depends to a great extent on factors like gender inequality, socio-cultural norms, and provisions for sanctions and degree of autonomy of a typical family. Thus, a primary model of prevention might include regulating these factors (Aifs, 2014). Principles of change should have depth; mere surface-level changes will not work for long time. For example, instead of completely restricting public access to harmful consumables, the state should incentivize people through subtle guidance, towards healthy lifestyle, which is more effective in bringing changes (Local Government Association, 2013). The 20th century saw a transit from infectious to chronic disorders. 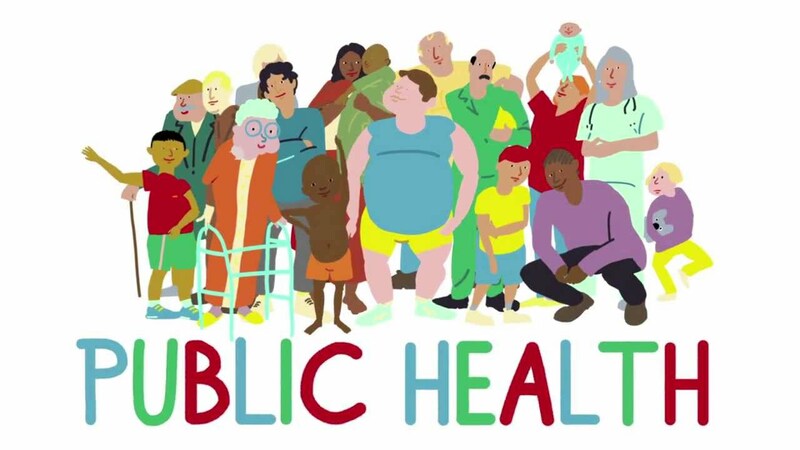 Public health measures like clean water, sewage treatment and improved housing and sanitation were responsible for decrease in infectious diseases. From the beginning of 21st century till today, the priority is now set to prevent a bad lifestyle. Problems like high obesity and cancer induced by drug and alcohol have superseded even the chronic diseases. In between 2000-2010, vast researches were conducted in development of food industry. These included genetically modified plants and animals, selective breeding, & safer food packaging (VEA, 2003). People had by then begun to realize the value of food quality and standards meant for a healthier living. Lifestyle diseases were not of major concern as it has been stressed upon, in recent years. During post colonization, major infections were defined by Dysentery, Scurvy and Typhus. If we glance at the history of Australia around the year 1850, a period of time when it was full of migrants after discovery of payable Gold, we shall observe that most of the health issues were contagious and brought by people overseas. For example: The Bubonic Plaque gifted by ship-boarders or the epidemic Spanish Flu brought along by the soldiers indulged in World War I who returned to Australian land. During 1870-1880, both men and women started reducing their wage gap by joining secondary sectors and hence the public health issues were highly neglected (NSW, 2010). Around 600 Australians were killed or died of disease during Boer War also. In 1945 Arthur Caldwell stated “Australia wants, and will become, new healthy citizens who are determined to become good Australians.” (2010). In the 2oth century, the nature of health issues changed. Cancer and cardiovascular disease were dominant and many immigrant groups were relatively healthier than the pre-existing population. Actually, this century marked the transition from infectious diseases to chronic health disorders. A graph study of number of deaths during 1900-2000 showed that the highest number of deaths was recorded in case of circulatory disease after 1950s, followed by cancer. Lesser count was observed in case of respiratory diseases which almost overlapped the count of deaths caused by injury. Deaths due to infectious disease had count in single or double digits only (AIHW, 2000). An entire credit goes to introduction of public health measures and continuous reforms made in it unlike the 19th century when health and hygiene were neglected. Though death rates fell yet Cancer was the leading cause of disease burden followed by cardiovascular disease and mental disorders during the lower mid-2000s. Rate of heart attacks declined but that of diabetes remained static. Things started exacerbating around 2008 when bacterial infection such as Chlamydia, a sexually transmitted disease, was highly noticed. The year 2009 invited the ‘Pandora Box’ with the presence of H1N1 or Human Swine Influenza. The causes of a global outbreak may not be concluded considering its degree of extents over the geographical map of world. However, measures were adopted to stop it by filtering out travelers who entered Australia. In 2010, diabetes continued to project its negative aura and replaced Cancer as the leading cause of disease burden (AIHW, 2010). The causes were more behavioral and socioeconomic (AIHW, 2010). Australian Public Health System can be visualized as 3 concentric circles with the most inner one divided into 3 segments which are Hospitals, Primary health care and other recurrent. The overall structure is complex is nature but the middle segment is nicely organized to have a department for community and public health in its inner segment. Taking into account Australia’s diversified society, a multi-faceted approach to patients and general public makes the health service chaotic and intricate. The basic foundation is designed as per hierarchy of governmental levels- the local, state, territorial and national. Health providers are the basic elements which include medical practitioners, nurses, health professionals, medical establishments and agencies. The services are defined as of primary nature, treatment-based, rehabilitative, palliative and emergency-based. Health care is both primary and secondary nature and the former one, is not isolated, and is a subset of bigger system including another sector (AIHW, 2017). 1.To deliver an immense range of services touching all health-related issues and subjects by integrating hospitals, clinics, professionals and pharmacies. 2.To keep the vault of medical dictionary updated through bodies who conduct research and analysis. 3.To keep a track record, of all subjects related to public health and diseases, the act of which are to be undertaken by statistical bodies. 4.To have an active link with governments at federal, state, territorial and local levels for effective funding, legislation and service delivery. 5.To execute promotional activities which are intended to improve the standard of living in all aspects.